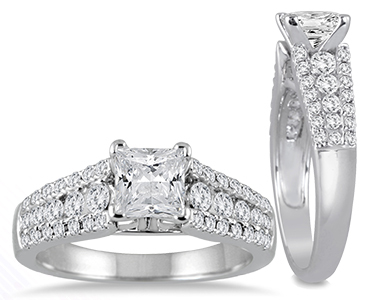 An exclusive Diamond Engagement Ring Collection. 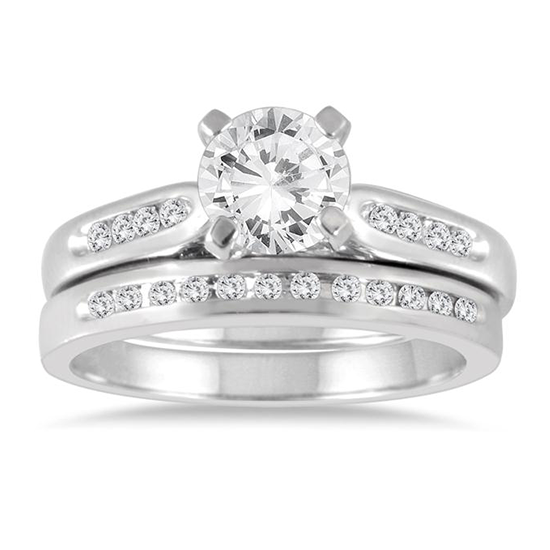 Design your own by selecting a certified stone with the setting of your choice or browse our pre-set rings available as solitaires, with side stones or matching bands.....the choice is endless. 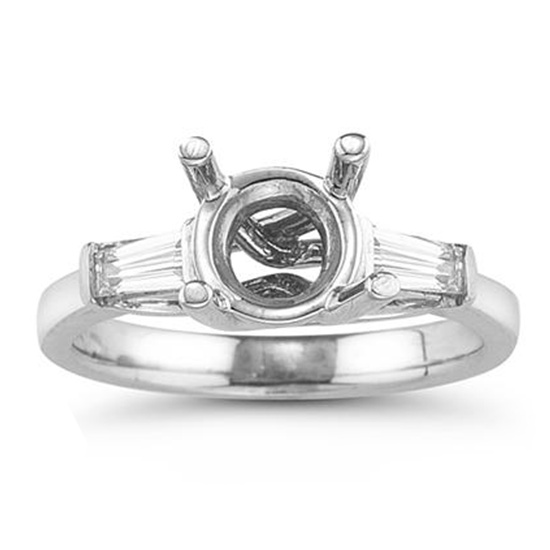 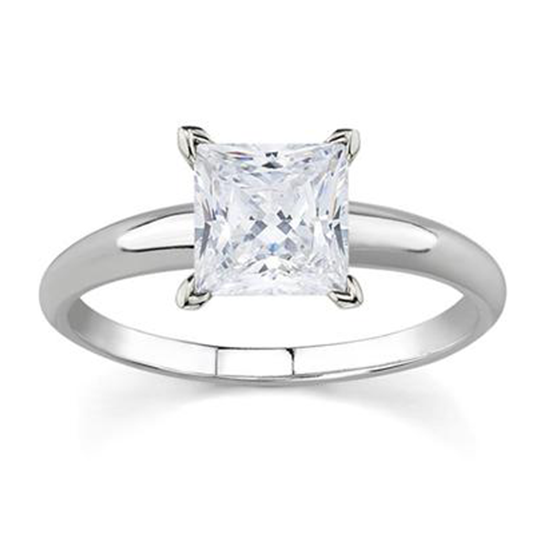 Szul.com offers a complete line of Diamond Engagement Rings crafted in gold and platinum. 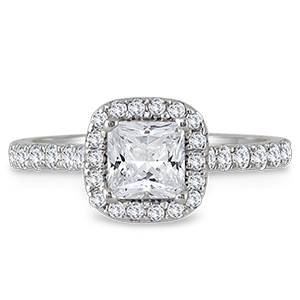 Our Engagement Ring collection includes Unique Engagement Rings, vintage engagement rings, designer engagement rings, platinum engagement rings for cheap. 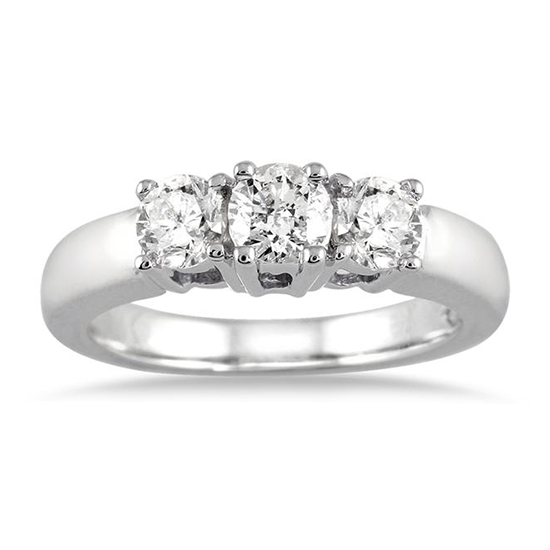 We have Antique engagement rings that are affordable and cheap.